▷ Acer V210 update. Speedcam for your maps. Download update. Free custom download. 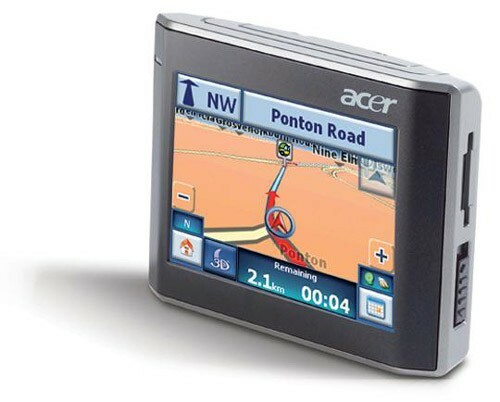 In order to update your GPS device: Acer V210 with the latest update, follow next instructions. First of all, be sure you got the update file for your Acer V210 device, downloaded from SpeedcamUpdates.com. The unzipped file is called safetycamsam.dat. Do not rename it. Connect your Acer V210 GPS device to your PC using USB cable. Then you can copy safetycamsam.dat file in the root folder of the SD card. The speedcam information file will be imported automatically.